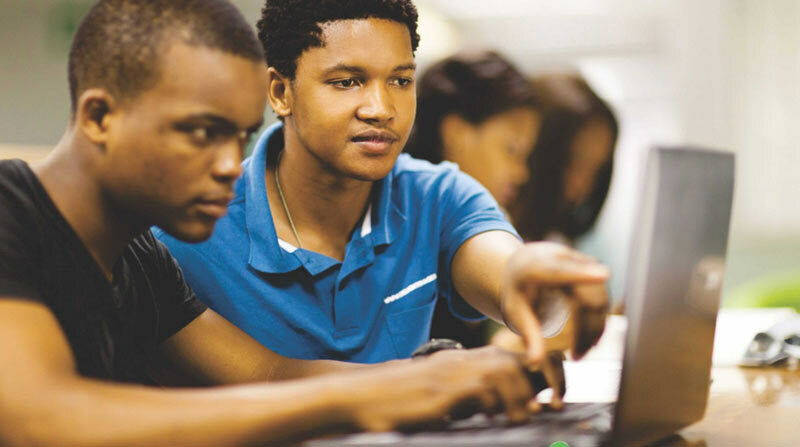 The Zimbabwean government, which set up a $25 million fund for local technology startups, announced yesterday that it’s now accepting applications to the fund. 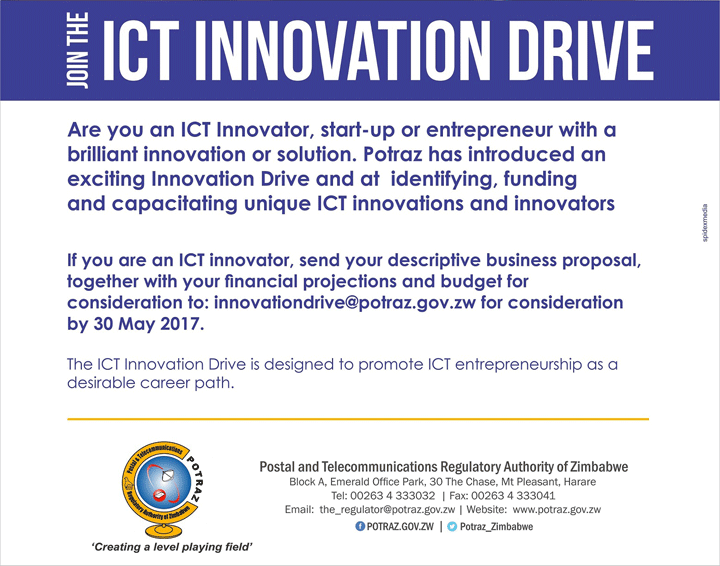 If you are an ICT innovator, send your descriptive business proposal, together with your financial projections and budget for consideration to: innovationdrive@potraz.gov.zw for consideration by 30 May 2017. 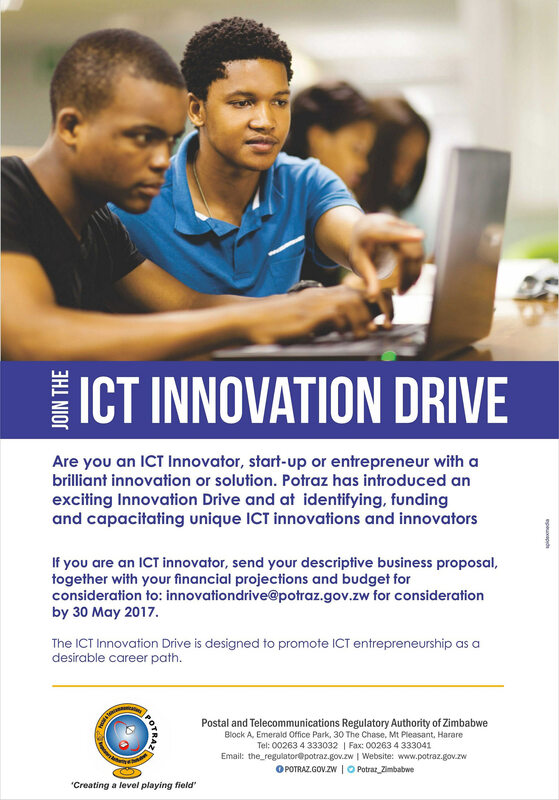 The ICT Innovation Drive is designed to promote ICT entrepreneurship as a desirable career path. We haven’t yet received information on what constitutes a tech startup in the class of “unique ICT innovations” and at what stage the startup needs to be? Idea stage, with some traction, scaling beyond Zimbabwe etc…? We also don’t have information yet on whether this is open to Zimbabweans anywhere, or Zimbabweans in Zimbabwe, or anyone (regardless of nationality) running a tech startup in Zimbabwe. We’re sure the criteria and terms & conditions are there somewhere so we’ll work to have it up here as soon as possible. Zimbabwe government’s $25m ICT Innovation fund. A tech startup boom on the horizon? Naturally you need the backing of a big chef. Remember the $5 000 loans we all applied and never heard back only to hear certain youths, from certain families having their applications approved. Less than a decade later can anyone tell me of a business that was approved that’s doing well. Just one case study. Welcome to elections time. Potraz is an outfit of Zanu and is now playing its part. This is a waste of public money, yes our money we are being taxed to sponsor ministers’s children luxury life. Its unfortunate that the majority of youth will not have access to this fund, otherwise l would ask every youth to get the money and still follow your heart when voting. Its a shame that Potraz is talking tech, trying to impress the youth, but it doesnt have anything to show for it. It is still plundering the USF money and there is nothing on the ground to show for it. If Mandiwanzira is thinking that we will thank him for this, then we are not going to. Its not his money, its not goverment money either. Its our money Chinamasa is squizing from us everyday. More like, give me idea, I will reject your application, share the idea with my people, then grant them funds. It could be, but remember, you stand to lose nothing. Ideas are cheap and not as unique as people make them out to be. For every “unique” idea out there, at least a thousand people have probably thought about it, but only a handful have acted on it. Be part of that handful. The deadline is way way too close, 30 May ? Why are they not providing these basic details? Some of us may end up wasting time when we aren’t even eligible.